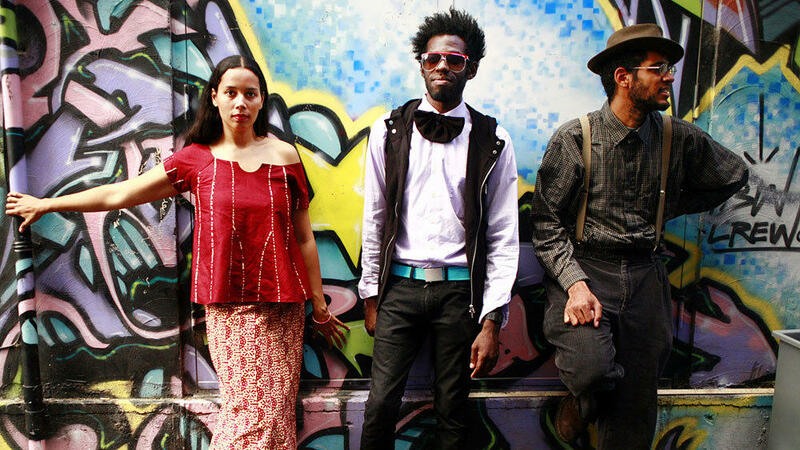 This week, we talk to the founding members of the Grammy award-winning Carolina Chocolate Drops. Justin Robinson, Rhiannon Giddens and Dom Flemons started playing music together under the tutelage of legendary black old-time fiddler, Joe Thompson in his backyard shed. The Chocolate Drops came together to carry on the old time and country traditions from the Piedmont region in the Carolinas, but they wanted to do more than just play. They wanted to show their audiences that African American music finds its roots in genres beyond blues and jazz. Then we delve into the archives for our classic conversation with the late, great Ray Charles - and pianist Johnnie Johnson tells us about the surprising origins of Chuck Berry's "Maybellene." Listen to American Routes, Friday at 12-noon on KRCB-FM Radio 91!